Award-winning immersive theatre: What Once Was Ours at Waterside Arts Centre. What does it mean to be young in the age of Brexit? An immersive show at Waterside Arts uses the voices of young people from across the UK in a tale of identity and belonging. In ‘What Once Was Ours’, Katie and Callum are distanced by different backgrounds and cities – until Callum finds himself in need of urgent help. 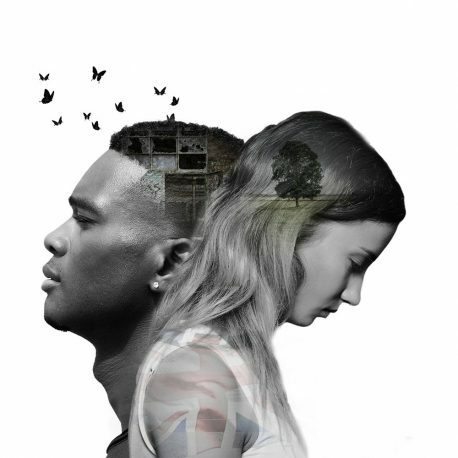 The production is a collaboration between leading youth theatre creators Zest Theatre and Half Moon, using the words and opinions they gathered from young people about the effect of politics and national values on family life. Expect strong language and emotive themes in an acclaimed show that was nominated for an Off West End Award for Best Production for Young People.